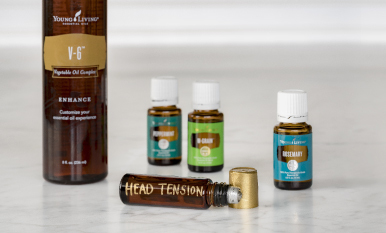 Celebrate the end of winter and bring freshness back to your home with extra rewards on top of all the great Young Living products arriving in your April order! Earn a free 5-ml Lavender essential oil, plus a Thieves® Spray 3-pack and 10 percent back in Essential Rewards points with your qualifying standard April order. With a qualifying Essential Rewards order of 190 PV or above, you’ll also earn a bonus 5-ml Wintergreen essential oil! Click here for more information or shop now! Beloved for its calming floral aroma, Lavender is one of the gentlest and most popular essential oils available. 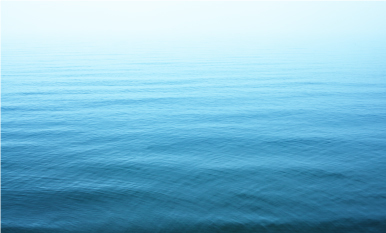 Make a relaxing Lavender linen spray by adding 10 drops of Lavender per 1 cup water in a glass spray bottle. Spritz over sheets, blankets, and towels. Freshen your laundry with a homemade dryer sheet. 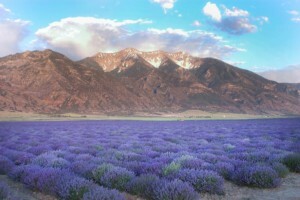 Place a few drops of Lavender on a damp washcloth and include it with laundry in your dryer. A portable cleaning spray great for small surfaces, Thieves Spray can be put to work all over the house! 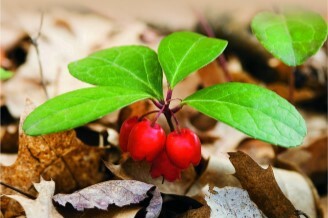 The minty aroma of Wintergreen enlivens the senses and encourages feelings of creativity. 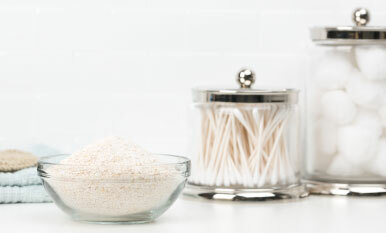 Add a minty aroma to a deodorizing hand scrub. Mix together 2 tablespoons coconut oil, 2 tablespoons fine sea salt, 1 teaspoon lemon juice, and 1 drop Wintergreen essential oil in a small glass bowl. To use, rub over hands, and then rinse clean under warm water. 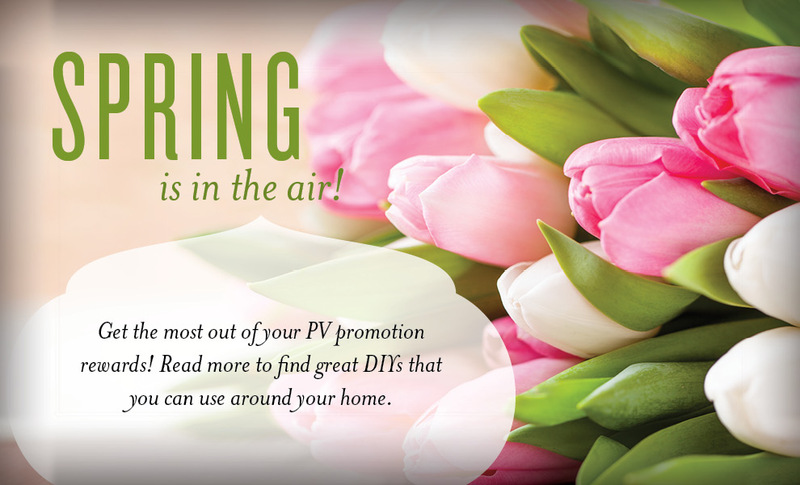 Invite spring into your home! Open your shutters, let in the light, and diffuse Wintergreen essential oil. The fresh aroma will bring a feeling of renewal and beginnings, a reflection of the outdoors as nature renews herself after winter. 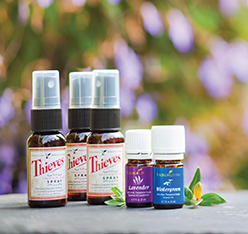 How would you use the free Lavender and Wintergreen essential oils and Thieves Spray in your qualifying April order? Let us know in the comments!